Are you exceeding the 2018 National Quality Standard? From 1 February 2018, new guidance on determining the Exceeding National Quality Standard (NQS) rating level for standards will apply to quality rating assessments. A rating of Exceeding NQS means going ‘above and beyond’ what is expected at the Meeting NQS level for a standard. But what does going ‘above and beyond’ mean when we focus on quality service practice and provision? This month on We Hear You, we explore this question and examine the three Exceeding themes that services will need to demonstrate for a standard to be rated Exceeding NQS. A rating of Exceeding National Quality Standard (NQS) means going ‘above and beyond’ what is expected at the Meeting NQS level for a standard. But what does going ‘above and beyond’ mean when we focus on quality service practice and provision? Sector feedback suggested that more information was needed to clarify what ‘above and beyond’ means and to better explain expectations of quality at the Exceeding NQS rating level. In response, the Australian and state and territory governments, ACECQA, and education and care experts collaborated to develop new guidance that clarifies the requirements and expectations between the Meeting NQS and Exceeding NQS rating levels for each standard. New guidance published in the Guide to the National Quality Framework outlines, for the first time, expectations of quality at the Exceeding NQS rating level. Tailored guidance for each standard includes indicators for providers, educators and authorised officers to consider if practice for that standard demonstrates the three Exceeding themes at the level required for a rating of Exceeding NQS. From 1 February 2018, services will need to demonstrate all three Exceeding themes for a standard to be rated Exceeding NQS. Using the ‘observe’, ‘sight’, ‘discuss’ methods to collect evidence about service quality, authorised officers will now look specifically for evidence of the three Exceeding themes. Authorised officers will then consider all evidence collected to determine a service’s quality rating. For a service to be rated Exceeding NQS for any standard, all elements that sit under the standard must be met and the service practice must reflect all three of the above Exceeding themes. The table below outlines what is required for a service to achieve a standard-level rating of Exceeding NQS. The middle column provides an example which demonstrates that the service will be rated as Meeting NQS unless the evidence reflects all three Exceeding themes. In the right column, all three Exceeding themes are demonstrated in evidence so the service is rated Exceeding NQS. The new guidance will apply, and will be used in quality rating assessments, from 1 February 2018, to support the introduction of the 2018 NQS. 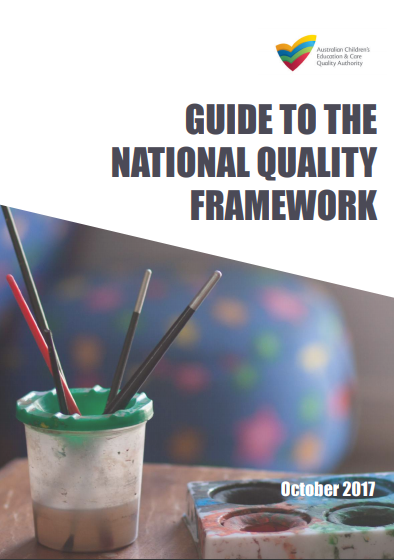 The National Quality Standard and Assessment and Rating chapter in the Guide to the National Quality Framework reflects the 2018 NQS and outlines the assessment and rating process, including guidance on the Exceeding NQS rating level. The chapter includes questions to prompt providers and educators and service managers to reflect on the quality of their practice. A tailored list of indicators is included for each standard of the NQS. This provides guidance to assist services and assessors to consider if practice across each of the standards demonstrates the Exceeding NQS themes at the level required for a rating of Exceeding NQS. The indicators provided are not exhaustive. Services may demonstrate Exceeding level practice in a variety of ways to suit their particular operating environment and approach to practice. The indicators provide a useful prompt for critical reflection and a valuable resource to support educators in being able to express and articulate their own practices. Change can provide an opportunity to reconnect with the collective vision for the service, to reflect on professionalism and to engage in a deeper level of quality improvement. The new guidance for Exceeding NQS provides a prompt for discussion with all service stakeholders. Are the three Exceeding themes (practice embedded in service operations, practice informed by critical reflection, and meaningful engagement with families and/or the community) reflected across the 15 standards? Can educators articulate their practice in relation to the themes? Why not make this a topic for your next team and parent meetings? All governments and ACECQA are committed to supporting the sector to understand and prepare for changes to the National Quality Framework. Additional resources and information on the new guidance for determining Exceeding NQS for standards are available on the ACECQA website, including an information sheet and PowerPoint slide pack. 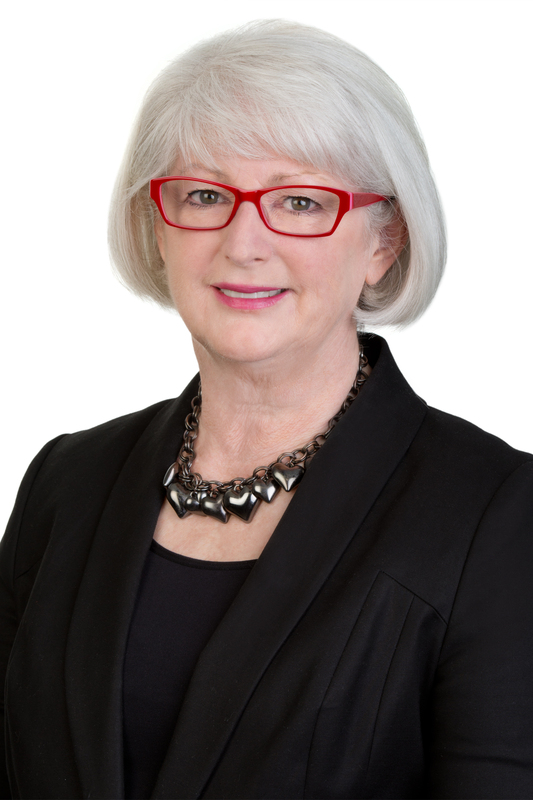 Author ACECQAPosted on January 31, 2018 January 31, 2018 Categories ACECQA, NQSTags 2018 NQS, Exceeding NQS, Exceeding NQS themesLeave a comment on Are you exceeding the 2018 National Quality Standard? The commencement of the revised National Quality Standard (NQS) on 1 February 2018 signals some changes to the Exceeding NQS rating. 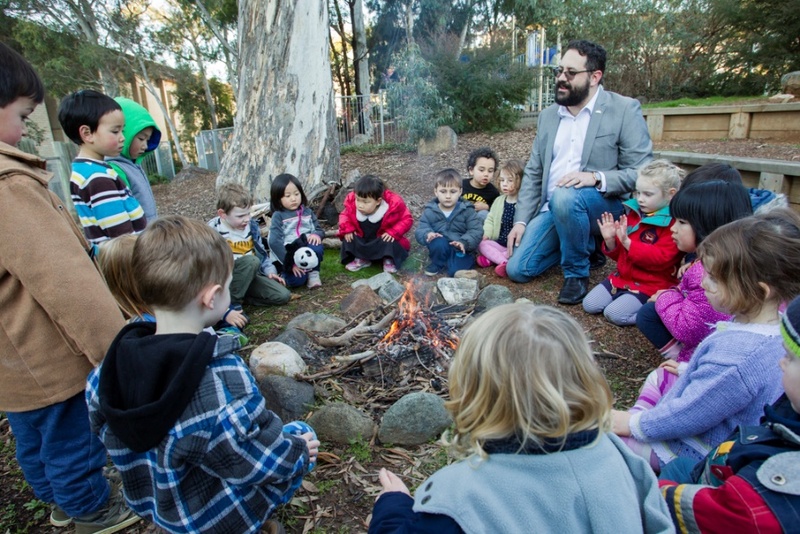 I thought I would take this opportunity to unpack what this means for services and encourage all educators to engage with the change in the lead-up. Together these themes describe the high quality practice demonstrated and expected at the Exceeding NQS level for any standard. 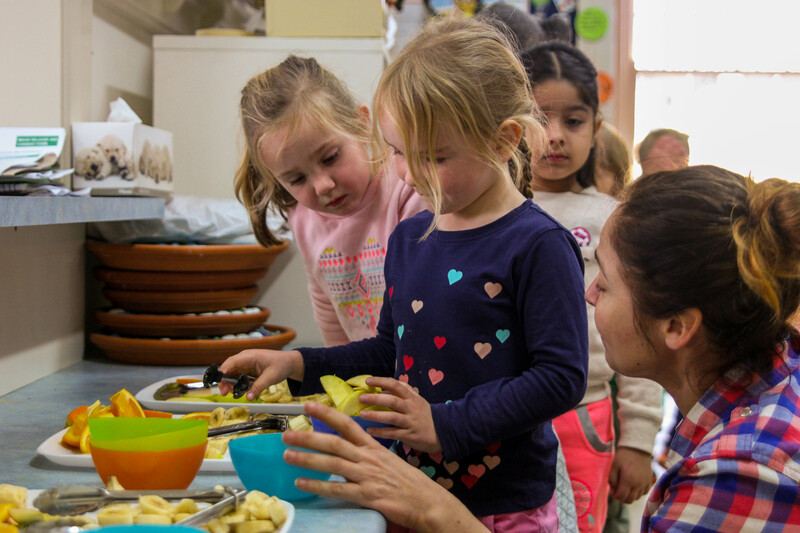 The three themes aim to ensure transparent expectations of quality at the Exceeding NQS rating level are clear for providers, educators and authorised officers. During an assessment and rating visit, authorised officers will use ‘observe, discuss and sight’ methods to collect evidence of all three exceeding themes in order to rate a standard as Exceeding NQS. The approach relies on a shared understanding of what each theme means. The National Quality Standard and Assessment and Rating chapter in the new Guide to the National Quality Framework reflects the 2018 NQS and outlines the assessment and rating process, including guidance on the Exceeding NQS rating level. A tailored list of indicators is included for each standard of the NQS. This provides guidance and offers clarity on the changes to assist services and assessors to consider if practice across each of the standards demonstrates the Exceeding NQS themes at the level required for a rating of Exceeding NQS. While the indicators provided are comprehensive, they are not prescriptive. Services may demonstrate Exceeding level practice in a variety of ways that suit their particular operating environment and approach to practice. They are a useful prompt for critical reflection and a valuable support for educators to express and articulate their own unique practice. In light of the forthcoming changes, it is worth considering how the new Exceeding NQS guidance for standards may be practically applied within your education and care service and used by educators to articulate and advocate quality service provision – that is, explaining the ‘what’ and ‘how’ of their practice and, importantly, how this is consistent with the service vision and philosophy, the higher purpose ‘why’. building shared professional knowledge, understanding and skills and advocating for the provision of quality education and care. Establishing, articulating and disseminating a common and shared understanding of what quality means and how this is reflected in service provision is a responsibility all education and care professionals can take on. The new guidance on determining Exceeding NQS for standards provides a consistent language and transparent expectations of quality at the Exceeding NQS rating level. It is applicable guidance across all education and care services and a useful tool for reviewing and informing Quality Improvement Plans (QIPs) and new service goals and priorities. What will be your first step on the road to success? mentoring of colleagues and constructive professional feedback. 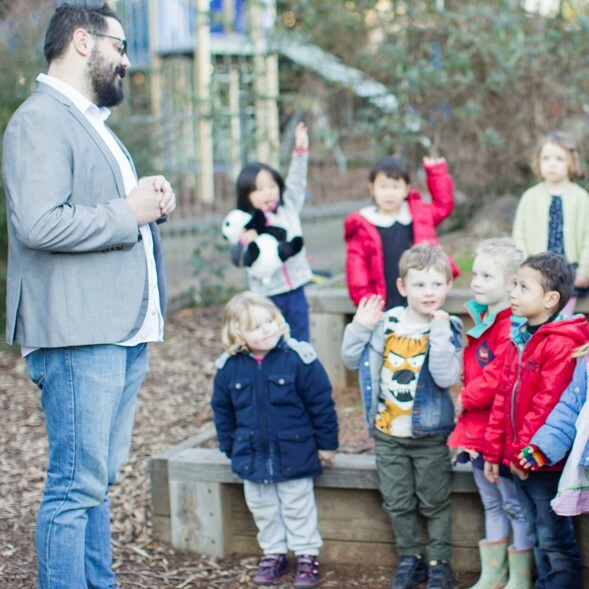 How will the new guidance on Exceeding NQS (including the tailored list of indicators for each standard of the NQS) guide professional decision-making and inform a commitment to a shared vision for children’s learning? How will your service use the guidance and indicators to inform and measure if practice for each of the standards demonstrates all three Exceeding themes at the level required for a rating of Exceeding NQS? shaped by meaningful engagement with families and/or the community? We Hear You – Are you exceeding the 2018 National Quality Standard?